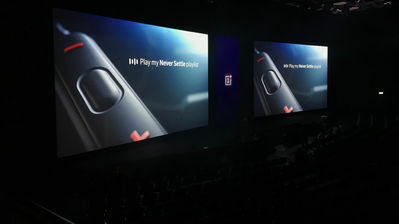 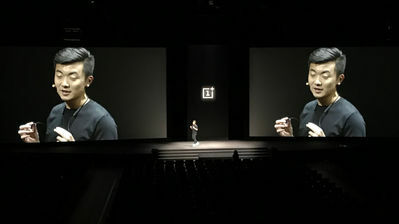 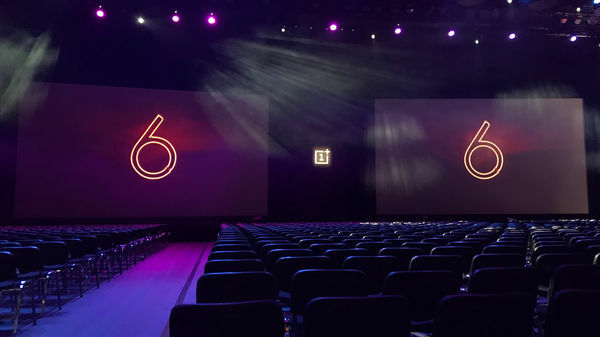 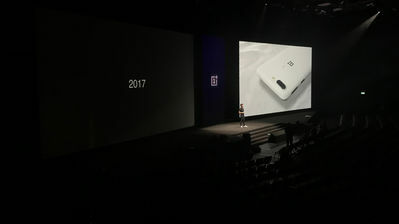 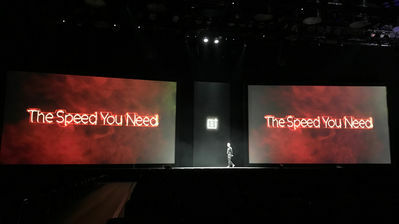 One of the fastest growing mobile tech companies of the 21stCentury, OnePlus, launched their newest model of smart phone, the OnePlus 6, this Spring. 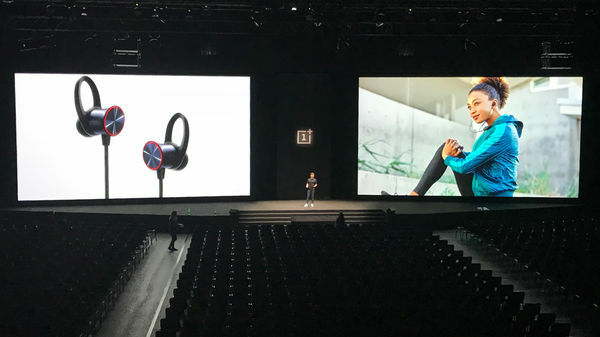 PSP were incredibly pleased when brand experience agency, Matter XP asked us to provide video technology for the UK launch of the new product, at the Copper Box Arena in the Queen Elizabeth Olympic Park. 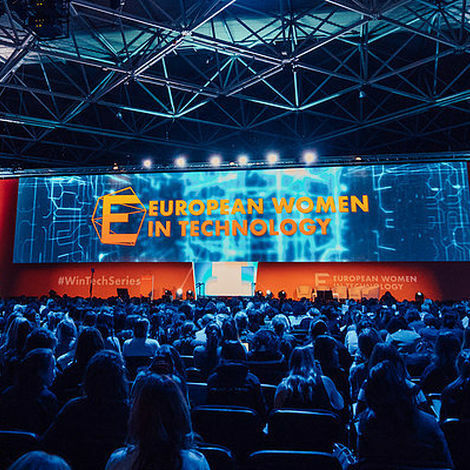 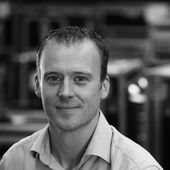 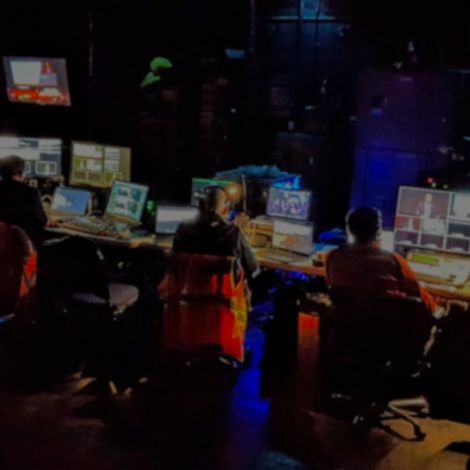 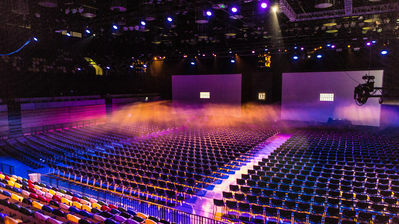 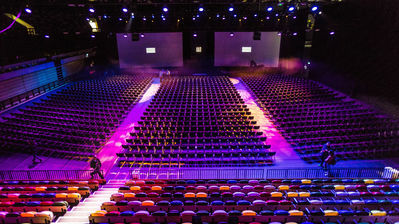 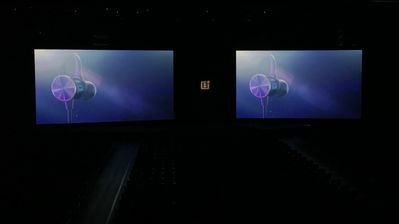 Working as a key part of a dedicated team, the show took 2 days to fully rig, with PSP providing four Panasonic 21K laser projectors for two 12.45m x 7m screens, three HD camera channels, Barco E2 switching, autocue screens, and full video and graphics control. 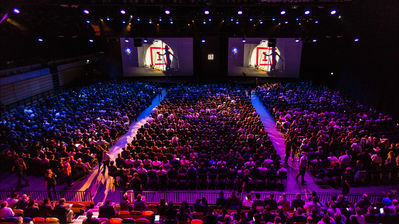 With an audience of 1500 ticket-holding eager technology fans, and a worldwide live stream of the launch, this high profile event was a great success with a huge global reach. 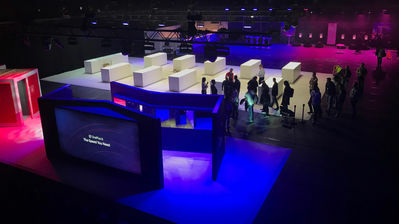 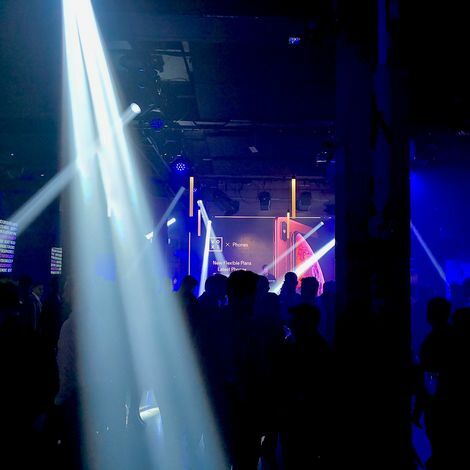 The live stream of the launch event was viewed by over 1.5 million international users across Facebook, YouTube, Periscope and other online platforms.